Cheers to that! 4 (gloriously) different ways to get your gin intake | SHEmazing! 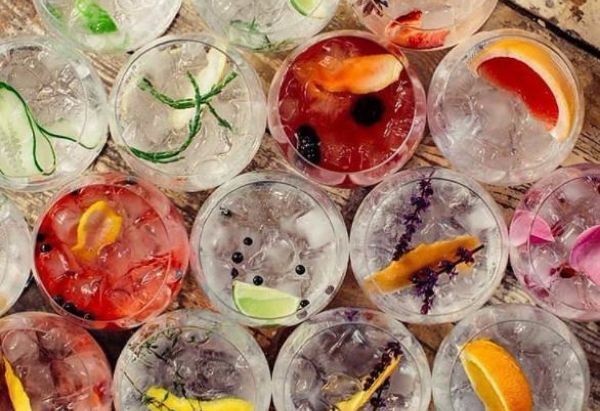 Like a lot of people, we have developed a *slight* obsession with gin and tonic and while we are not sick of them AT ALL, we are now looking for more ways to enjoy that sweet, sweet tipple. It's just good sense, right?! With these four recipes, we are definitely sorted for the weekend. Slainte! 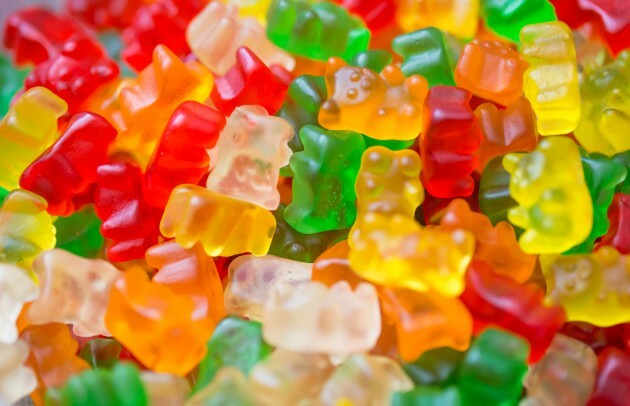 Place a bag of gummy bears in a small mixing bowl and pour your favourite gin in on top – just enough to cover the bears. Cover with cling film and place in the fridge overnight. Enjoy! 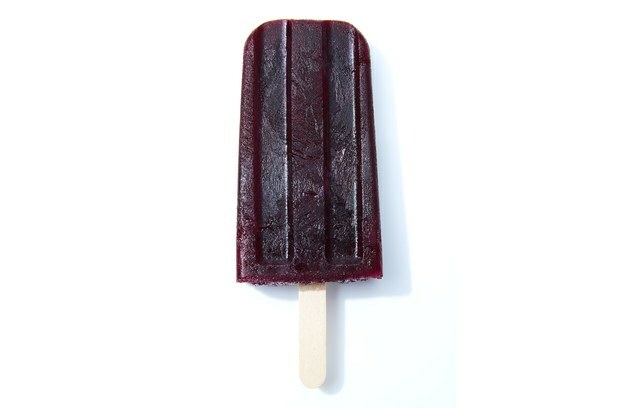 What is better than dessert? A boozy dessert! 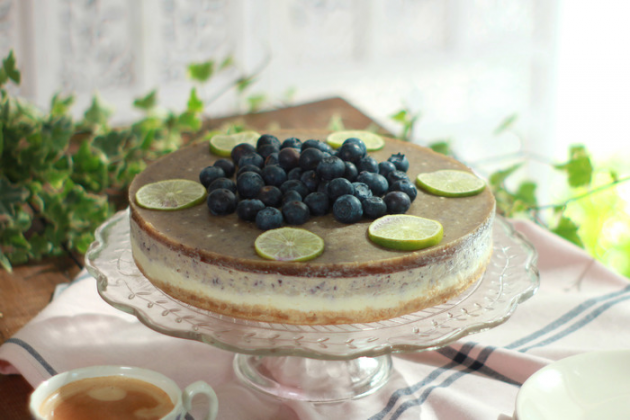 This blueberry gin and tonic cheesecake recipe is so delicious your friends will love you forever if you bake it for them. Now this is our kind of treat. 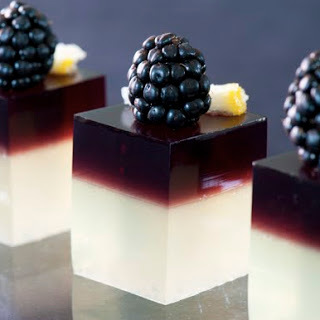 Super simple to create and gorgeous to look at, these gin jello shots are more Michelin-star than dorm room. Need we say more? We will take five, thank you.